Introducing, The treasury of ornaments. 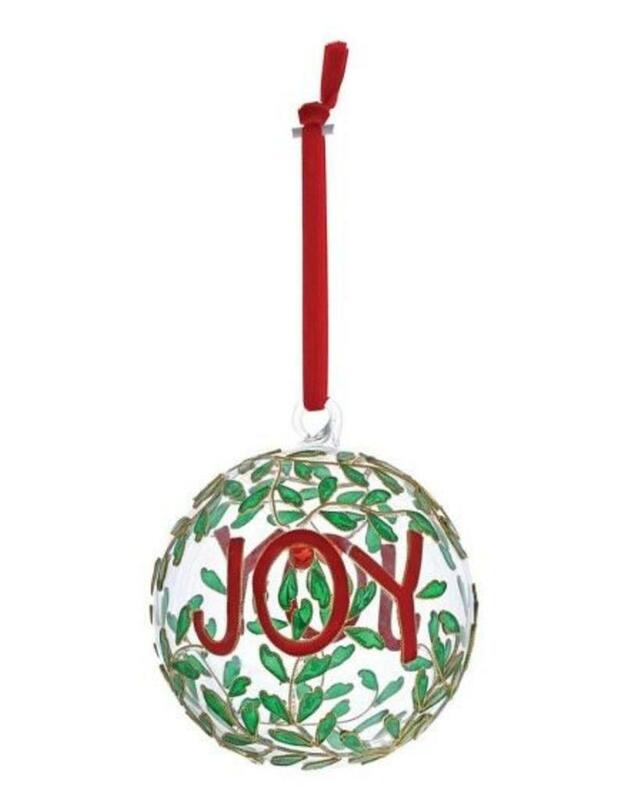 Each ornament has been carefully handcrafted and handmade. 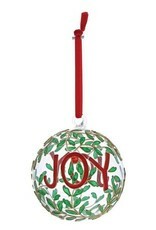 These beautiful and decorative hanging ornaments make fantastic gifts for friends to show how much you care. Just like friends, each one is unique. They look beautiful hung inside a window where they stream coloured light into the room. Each hanging ornament comes gift boxed and has a hanging ribbon. Each piece is handmade and unique, and may differ slightly from the one in the photograph. Material: Glass.